Infocenter – informations from Tatra mountain region, important phone numbers. Information about the transport, infrastructure, running and cycling trails. 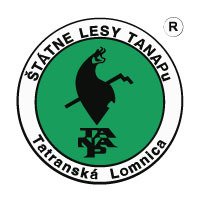 Daily news from Tatra region. Tourist Information Office, important numbers. If you have some questions, we are happy to help you.